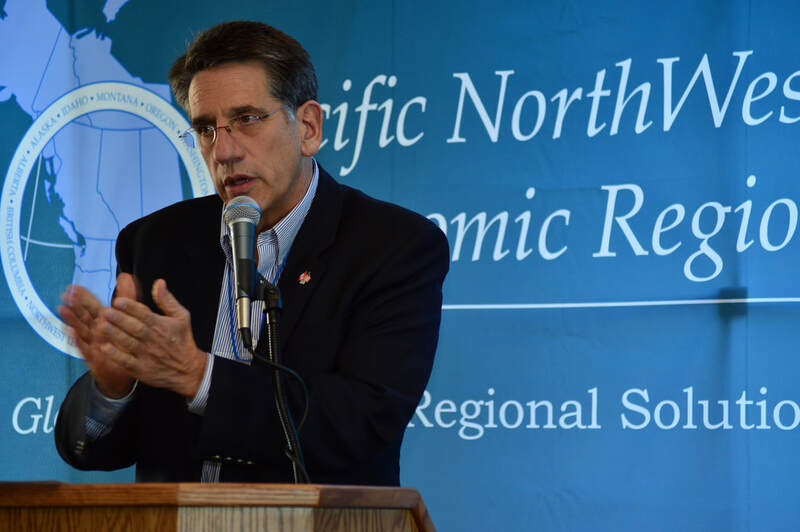 The Pacific NorthWest Economic Region had a successful Economic Leadership Forum in Boise, Idaho Nov. 16-19. Presentations and action items are available. . The meeting in Boise advanced PNWER working group action items identified at our 2016 Summit. 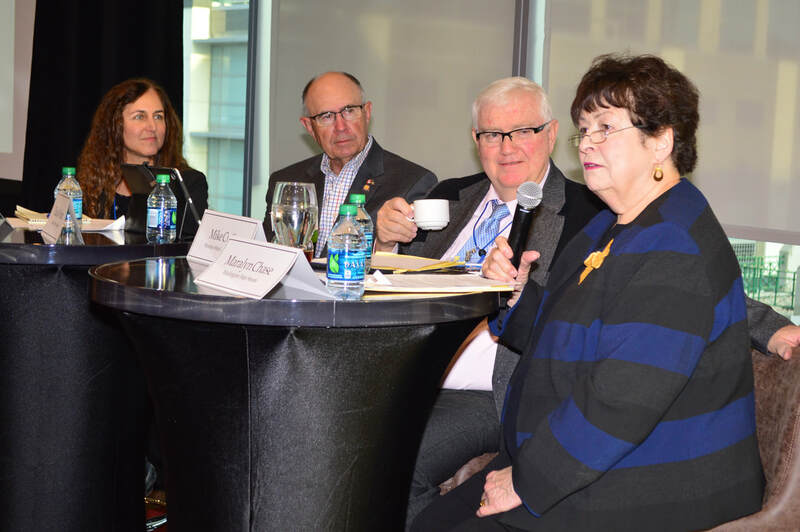 Lead delegates from our member jurisdictions helped clarify the organization's priorities for the upcoming year, and substantial media coverage went a long way to bring attention to the work being done to prevent a regional mussel infestation. The Wednesday evening dinner will be located in the Grove Hotel 2nd Floor, Aspen/Cedar Room. Registration will be located in the Grove Hotel Lobby. All other events starting on Thursday, will be located in the Boise Centre East 4th Floor. ​See the endless potential for adventure, fine dining and activities in Boise and Idaho at Boise.org.